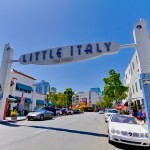 Little Italy is a neighborhood in Downtown San Diego. 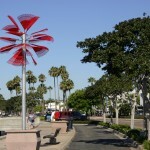 Originally a predominately Italian fishing neighborhood to a flourishing tuna industry it is now a lively neighborhood filled with patio cafés, restaurants, pubs, art galleries, shops, hotels, and the beautiful Amici Park. 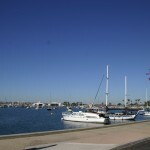 Little Italy is located on the northern tip of San Diego’s Downtown. 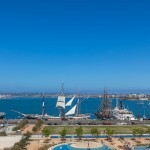 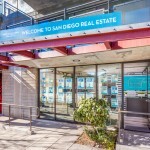 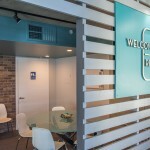 It is minutes away from the waterfront and Embarcadero, the San Diego International Airport, the historic Gaslamp Quarter, and with convenient freeway access. Little Italy comprises of single-family homes, condominiums, apartments and a variety of restaurants, cafes, galleries and boutiques. 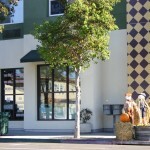 It has a Little Italy sign that hangs prominently over India Street in the center of the neighborhood welcoming all guest and residents. 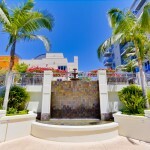 A stroll down India Street will delight the senses with the aroma of delicious Italian food and coffee, the sound of Italian being spoken, and the beautiful flowers and art. 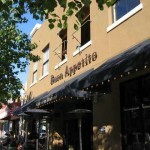 Whether it be for coffee and dessert, wine and appetizers, or a multi-course meal, the cuisine of Little Italy will thrill your taste buds. 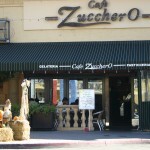 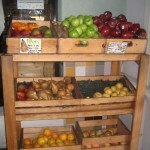 With restuarants that are featured on national TV and some of the best chefs on this side of the country. 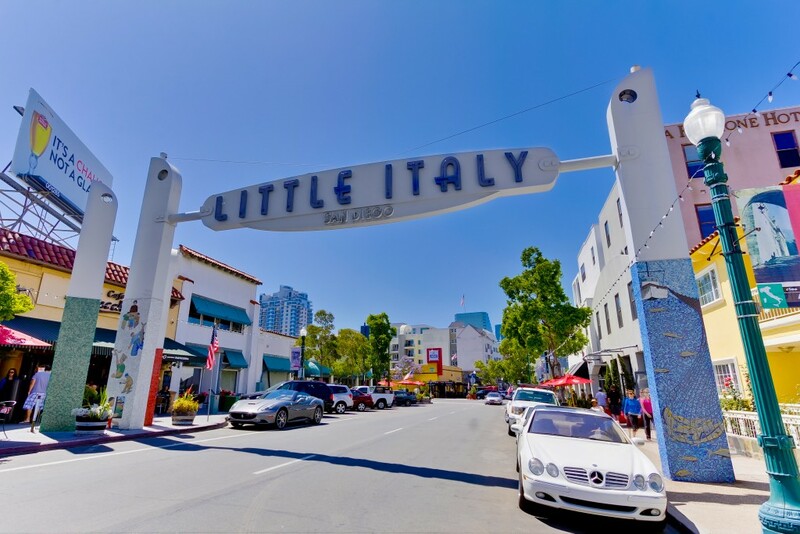 Little Italy is known for being an active neighborhoods and has frequent festivals and events including a weekly farmers market, also known as the Mercato (the Market, in Italian). 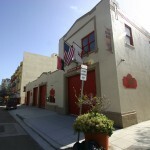 This neighborhood has low crime rates and is maintained by the Little Italy Neighborhood Association. 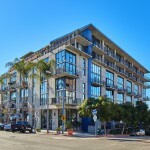 Little Italy as a neighborhood begins by West Laurel Street to the north, West Ash Street to the south, Front Street to the east and the San Diego Bay and Pacific Highway to the west with 48 square blocks of non stop activity. 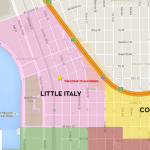 Little Italy has more of a community feel than any other downtown neighborhood. 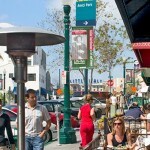 Pet owners find Little Italy especially inviting; many restaurants provide water and allow dogs on their outdoor patios, and Amici Park is a great place to take your dog for a walk. 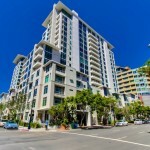 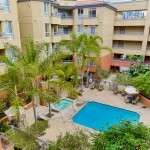 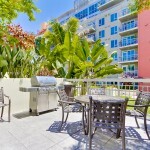 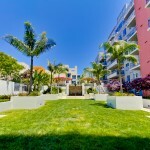 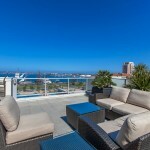 Give us a call at 619-618-2267 to help you find your dream Little Italy condo San Diego.